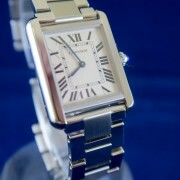 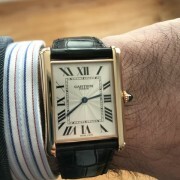 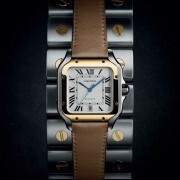 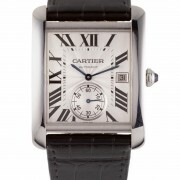 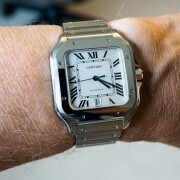 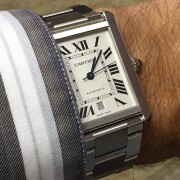 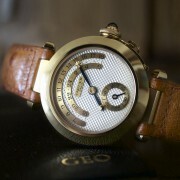 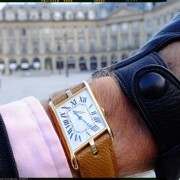 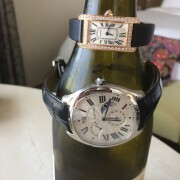 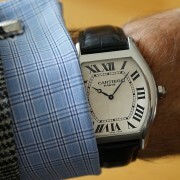 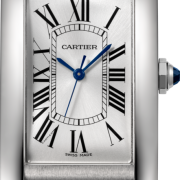 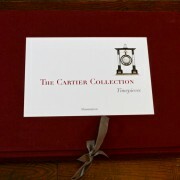 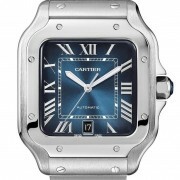 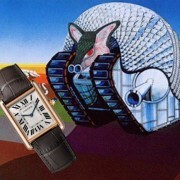 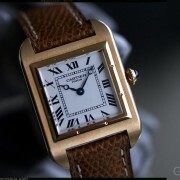 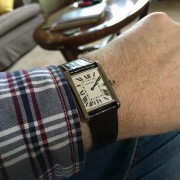 Inchoate thoughts on the 100th anniversary Cartier Tank L.C. 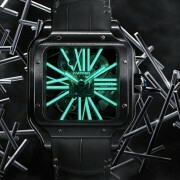 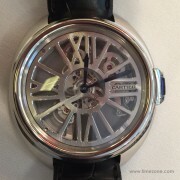 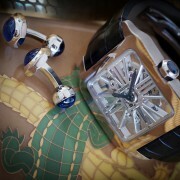 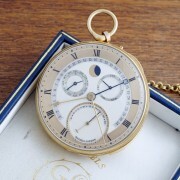 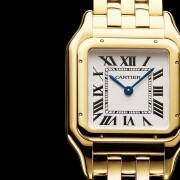 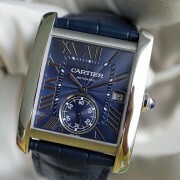 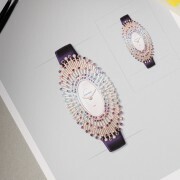 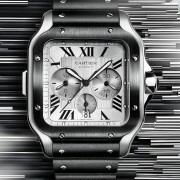 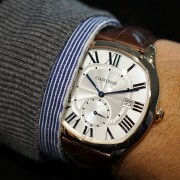 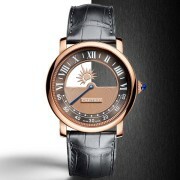 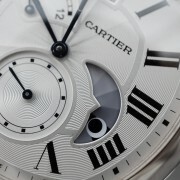 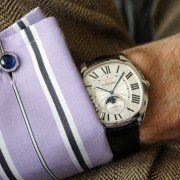 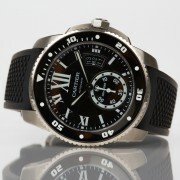 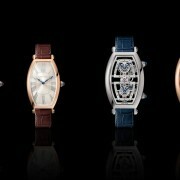 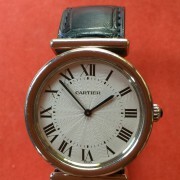 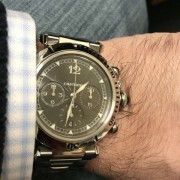 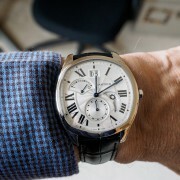 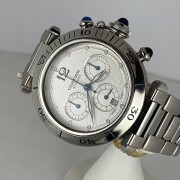 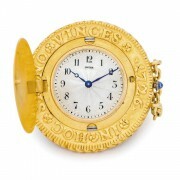 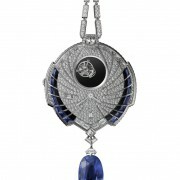 Cartier’s new Drive de Cartier Moon Phases, or small Complications? 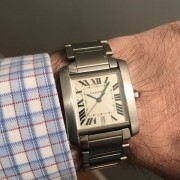 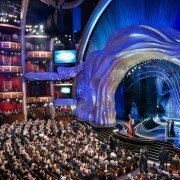 A Study in Scarlet — and first post on Cartier!